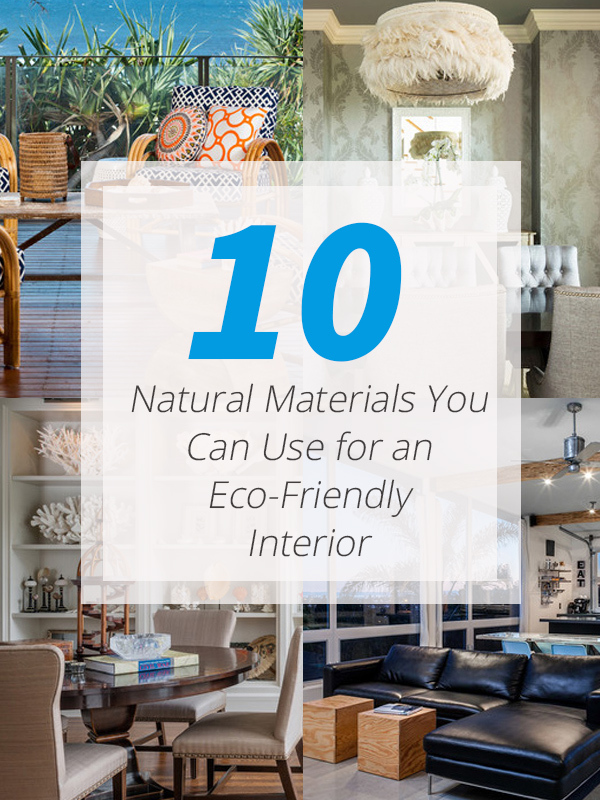 Most often, we see homes that add natural materials to the interior. You can see this from the walls to the flooring or even in the furniture, furnishings and other home decors. Adding items that have that natural feel or are from organic roots would give our homes the warmth of nature. Like what I can usually hear, it is bringing “outdoors inside” the home. Well, that would definitely be the case. The very first thing that would come to our minds when we talk about natural materials is wood. It could either be cherry, pine, maple, oak or whatever tree it came from. Wood is sturdy and could come in different colors and finishes. It is easiest to find something made from wood and to add wood to your home interior. This is a very beautiful sustainable natural material. This can be used in many ways like the window treatments, flooring, decorations and many more. Using bamboo blinds is a good way to block the sun in your space. Merely adding anything with bamboo can bring an Asian influence in your space. Bamboo is greatly known for its being durable and gorgeous. 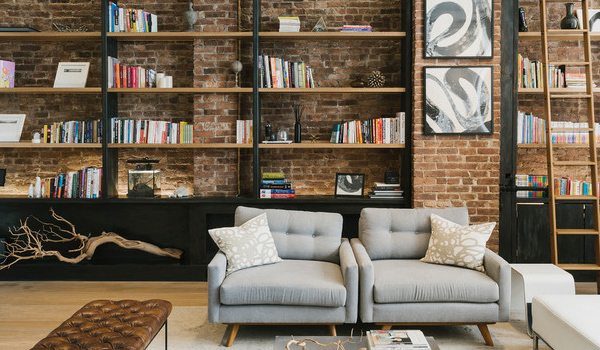 Who wouldn’t recognize the beauty of bricks in the house? Using bricks can make a lovely wall accent. You can also see this as a common material for a fireplace too. Meanwhile, stones can be added to some areas of the house especially if you have an indoor garden. But they can be used as decors too. Leather could give a sophisticated look to your home because of its smooth and buttery comfort just like what we can get from a leather sofa. Aside from famous leather sofas, there are also other home items that are made from it like plate cover, frames and others. 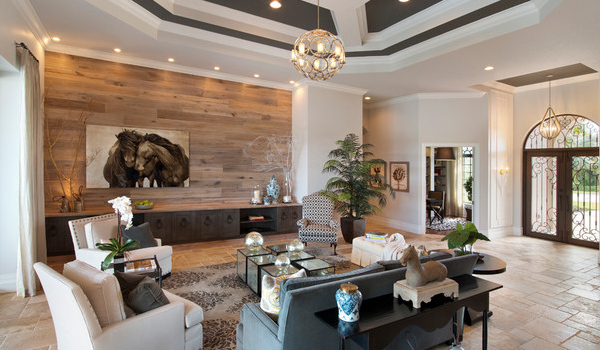 Adding leather could bring an elegant touch to your space. It would be a good idea to use iron if you want to add a strong and bold appeal to your space. It is a perfect masculine touch to the patio, living area, kitchen and others. You can also choose different finishes for the iron. The trend these days are metallic colors. You can try using that too or any other color you want. 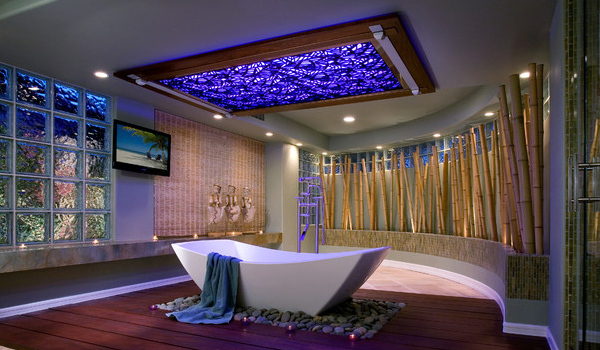 Using this could give a distinguished vibe to your home. I know you are familiar with rattan and wicker. You can usually see this in woven baskets and in some furniture. It actually looks cute in the bedroom, living room, and kitchen or even in a covered patio. 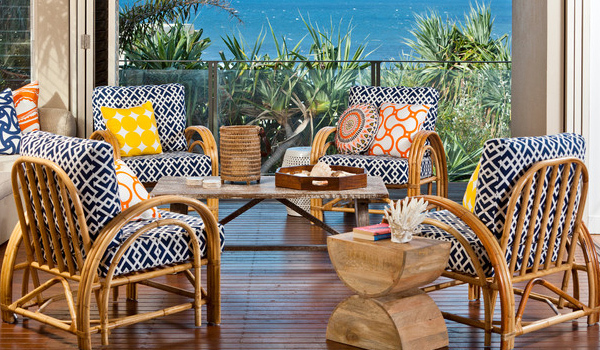 For a rattan and wicker chair or sofa, you can always choose the print and color of the cushion you will use for it. No, it doesn’t have to be a beach themed home to add a sea grass. Your house doesn’t have to be near the ocean too just to have one. 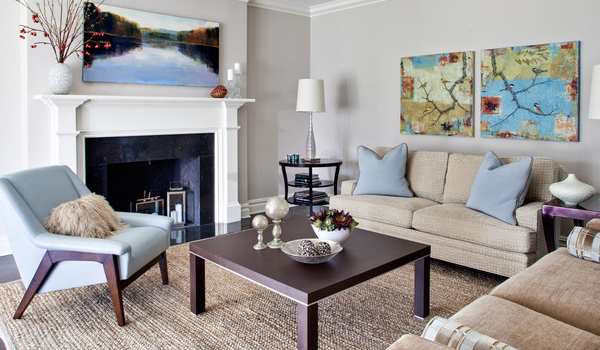 You can always use sisal and jute rugs that can be lovely additions to a space. Aside from being beautiful, these are durable too. It can also blend well with the rest of your home furnishings since they come in numerous colors and patterns. Another item from the ocean! These delicate materials could create lovely accessories like wall decors, centerpieces, lamp shades and even pendant lights too. You can even see some mirrors with shell frames as well. Using this could bring a nautical and beach touch to any home. 9. Travertine, Granite, Marble and other natural stones. If you are not familiar with these, these are famous choices for countertops, backsplashes, showers and flooring. This is beautiful natural stone that comes with unique patterns and colors. Aside from that, these are also durable and easy to clean and take care of. You can keep the shape of your travertine great by a yearly sealing and cleaning it weekly using a natural stone cleaner. 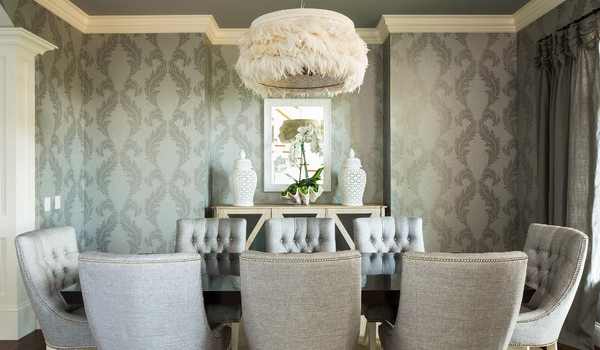 If you think feathers are just good for headpieces and fascinators, you are wrong because these also look lovely in home accessories and decors. You can see these in some details of home items. But these are also used as stuffing for pillows and upholstered items. Aside from those mentioned, do not forget to let the sunlight inside the house. 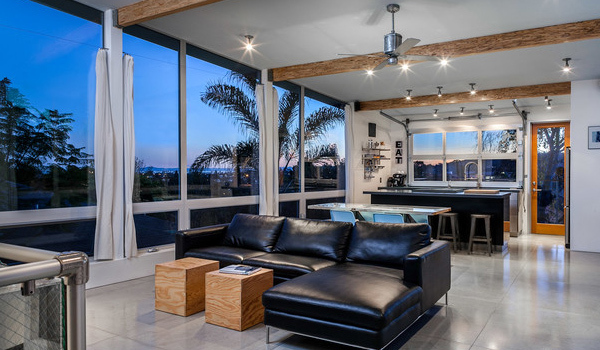 Yes, it may not be a material but natural light can add more warmth and beauty to your home. 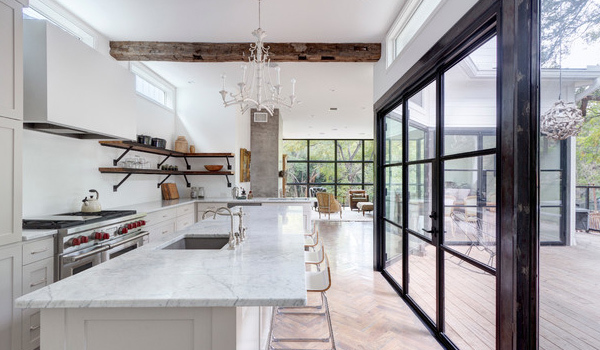 So, make sure that you have windows that could let light into the interior. It wouldn’t just brighten a space but could also make the house feel fresh 24/7! Of the natural materials we have mentioned above, can you tell me which one would you most likely use for your home? I would guess wood is the answer. But aside from wood, what else?